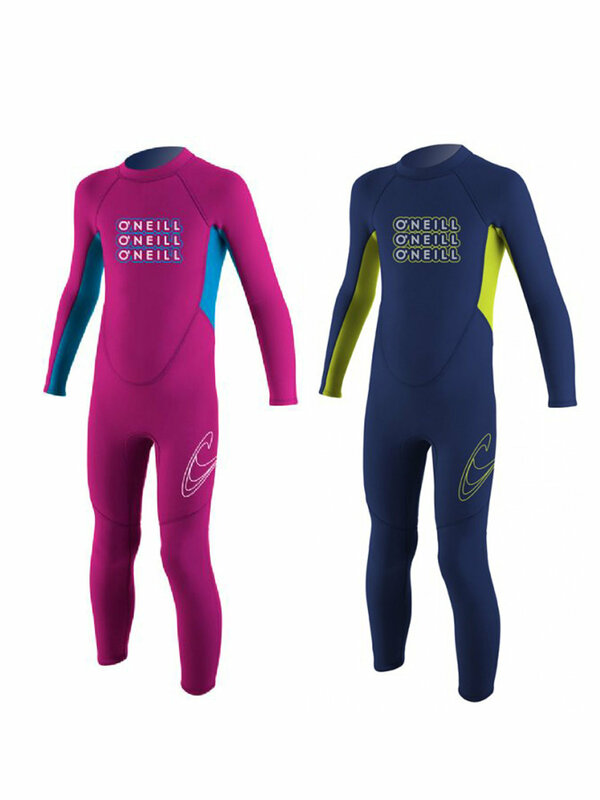 O'Neill Toddler 2mm Reactor Full Wetsuit Get a full dose of performance technology at incredible value. The Reactor Series utilises our exclusive FluidFlex™ in the shoulder and sleeves, a fully adjustable super seal neck and Krypto knee Padz. 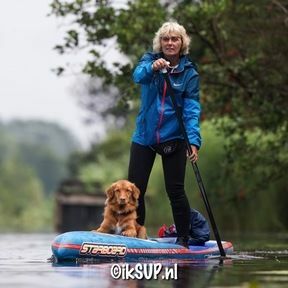 Everything you could possibly want in an entry level wetsuit.